Question classification plays a key role in question answering systems as the classification result will be useful for effectively locating correct answers. 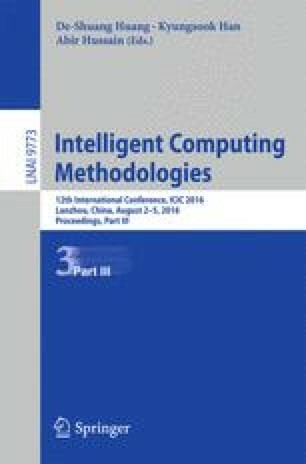 This paper addresses the problem of question classification by syntactic structure. To this end, questions are converted into parsed trees and each corresponding parsed tree is represented as a multi-dimensional sequence (MDS). Under this transformation from questions to MDSs, a new similarity measurement for comparing questions with MDS representations is presented. The new measurement, based on the all common subsequences, is proved to be a kernel, and can be computed in quadratic time. Experiments with kNN and SVM classifiers show that the proposed method is competitive in terms of classification accuracy and efficiency. The authors would like to thank anonymous reviewers for their helpful comments to this paper by pointing out relevant literature and a number of annoying flaws in the submission. This paper is partially sponsored by EU DESIREE project (http://www.desiree-project.eu/).